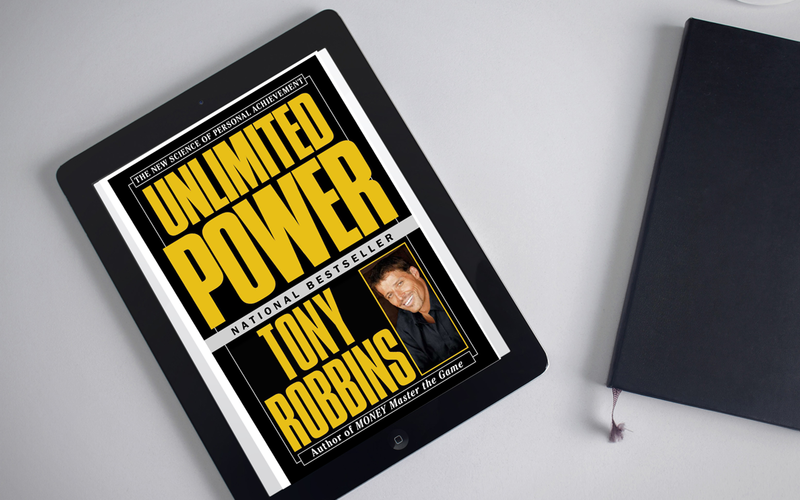 Unlimited Power, by Tony Robbins: This classic book is still relevant 31-years after its original release. This one of the first book’s which exposed me to the personal development industry and it literally changed my destiny and outlook on life. I remember reading it my senior year of college and the huge impact it had on my thinking. While Tony went onto achieve massive global significance in the 80’s and1990’s I think this book is a strong primer and testament to not only his influence, but the strength of his message and teaching. Sure, motivation is important, however without a plan or blueprint it can lead to delusion and frustration. I urge you to pick up this classic, of if you already have it, go back and read through it again.